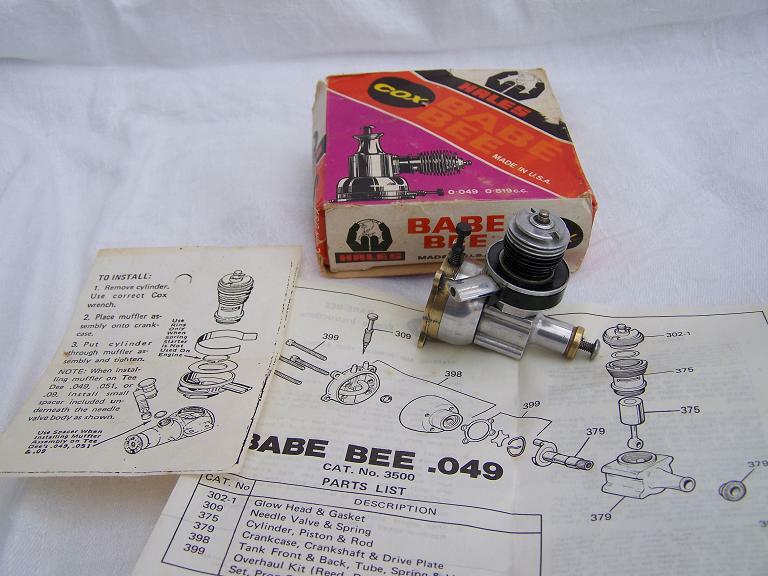 Cox early baby bee boeed with muffler and instructions. 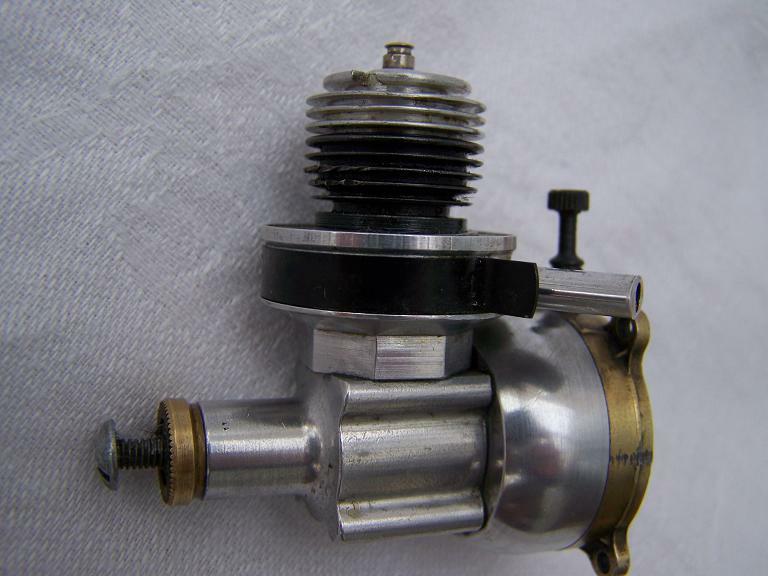 Has fitted muffler could be used as a r/c speed control. 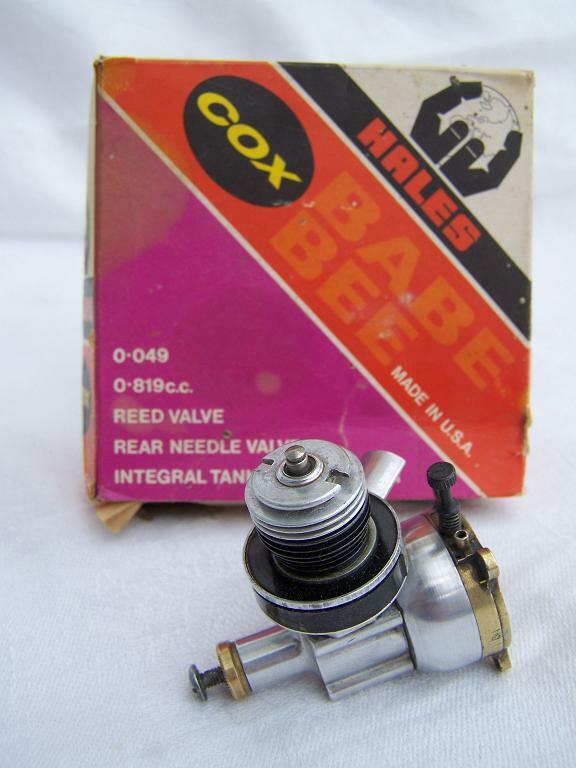 Notify me of updates to Cox baby bee model airplane engine boxed.